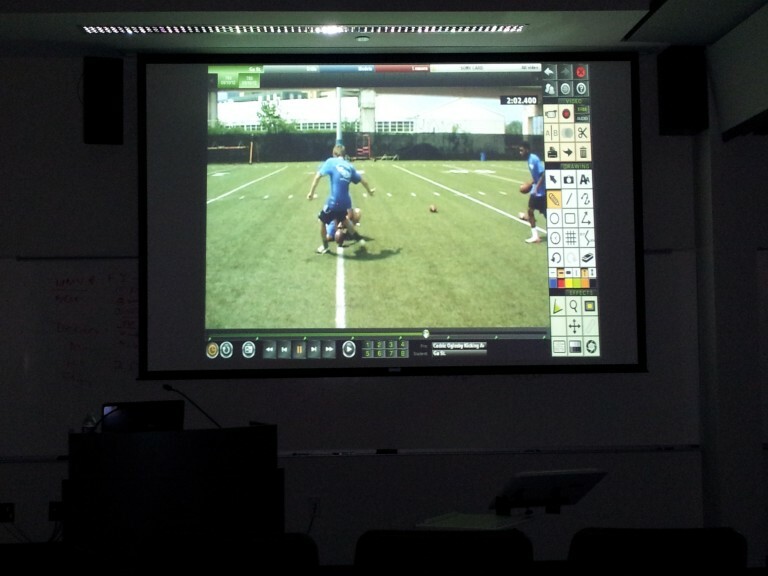 Video Analysis is set up to deliver COKA clients with professional coaching from an NFL experienced kicking, punting, & snapping coach. Through the Online Academy each client can receive an Online Video Analysis to help improve their skills and take their skills to the next level. All analysis will be done within a 3 day turn around and can be viewed on Smart Phones and any device with internet access. Instructions to submit a video are below. All fees are due in advance prior to delivering an Online Video Analysis. Start by signing in below using your email address and password or follow the link provided to retrieve a forgotten password. Step 1: Download and install the free V1 Home Software, for Windows, located here: Download V1 Home. Launch the V1 Software and register your software, which will also create an account for you on Cedric Oglesby Kicking Academy. You may upgrade at any time to the Premium Edition which provides additional features. Mobile users should download one of the mobile apps by clicking the banner ad below. Step 3: Upload your video to your online locker and assign it to your Cedric Oglesby Kicking Academy Professional. PURCHASE YOUR VIDEO ANALYSIS HERE!